Robin Martin began decorating cakes in 1996 when she opened Gateaux Inc. in Minneapolis, Minnesota. After years of clients and other professionals asking “what to call” her, she finally decided that she would let her employees decide what her title would be. While not officially a pastry chef (self-taught) and not really a baker or decorator, per se, the Gateaux girls decided that Robin was clearly the “Evil Cake Genius”. After years of creating custom cakes, Robin decided that it was time to share some of her favorite decorating techniques and tools with other decorators around the globe. She began selling her traditional and mesh stencils to other cake decorators via Gateaux Inc.’s Facebook page, and with an overwhelmingly positive response, decided to launch a dedicated retail site. 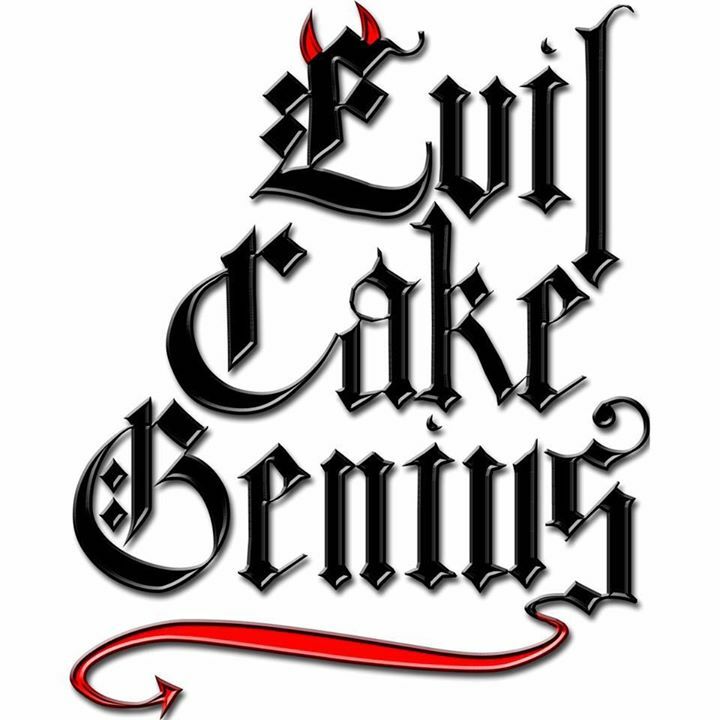 So was born evilcakegenius.com, for the Evil Cake Genius in each of us.